WESTERN NY LIMO SERVICE Our limousine service is available in the Hamburg & Buffalo, New York surrounding area. 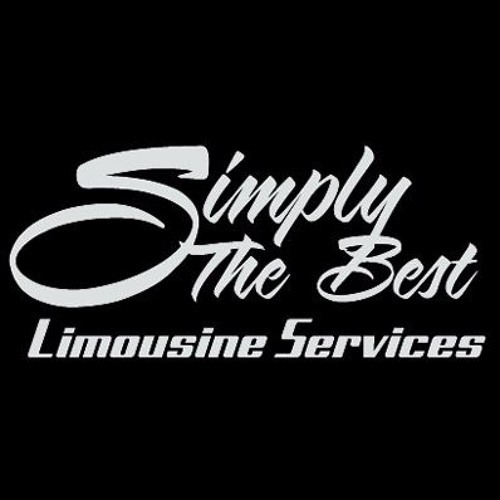 716-984-5500 info@simplythebestlimoservice.com simplythebestlimoservice.com ALLOW US TO SERVE YOU! Our drivers are standing by to accommodate you wherever your special occasion may take you. We deliver quality, safety and dependable service. Call us today to schedule your event. SIMPLY THE BEST LIMO SERVICE, LLC IS A NEW YORK TRANSPORT COMPANY OPERATING UNDER NYS DOT NUMBER 2515126.